David Williams is currently a pastor in the Presbyterian Church (USA). He serves a little church in a little town just outside of Washington, DC. David has driven forklifts, vanloads of Salvation Army bellringers, and taxis. He’s taught games of skill and chance in Colonial Williamsburg, and managed a research grantmaking program at the Aspen Institute. 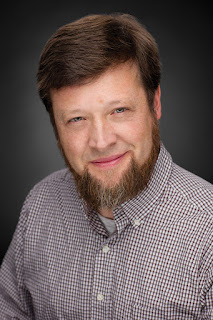 While juggling work, marriage, post-graduate education, and being the shuttle-driver-dad for his children, David still managed to publish articles and stories in outlets as wildly disparate as OMNI, The Christian Century, and Wired. He likes his motorcycles dirty, his coffee strong, and his beers hoppy. David blogs at www.belovedspear.org and lives in Annandale, Virginia, with his wife and sons. When the English Fall is his debut novel. Right now? 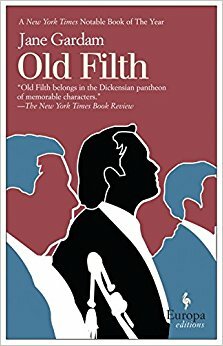 I'm reading the wonderfully titled OLD FILTH, by Jane Gardam. I read books at semi-random, wildly and wantonly and across genres. I find them either wandering the shelves of my local library until something catches my eye or...as is the case with this one, checking the "librarian recommended" shelf. Human recommendations are so much better and mind-expanding than our current pestilent reliance on algorithms. I'm almost finished, and it's been generally engaging, an elegantly written story of an aging British lawyer with a...complex...history. Hmmm. I'm so busy catching up on stuff that I barely have time to consider what's around the bend. I really enjoyed N.K. 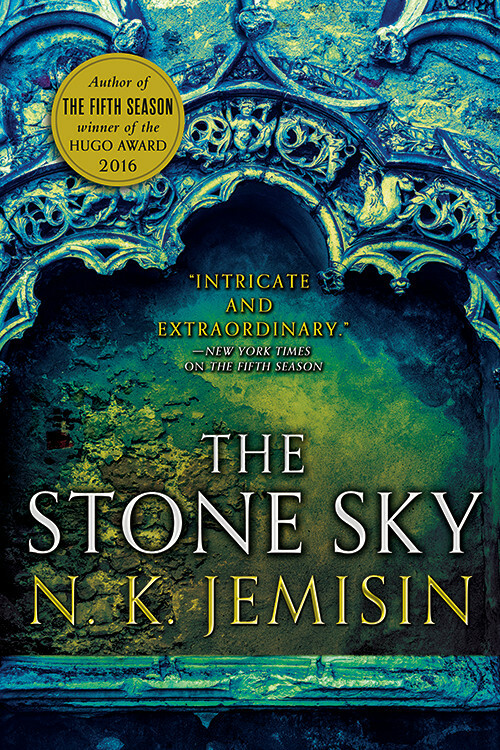 Jemisen's brilliant and justly lauded THE FIFTH SEASON, and will love reading her soon-to-be-released THE STONE SKY...but I haven't gotten around to THE OBELISK GATE yet. So many books, so little time. I'm also looking forward to Dan Rather's WHAT UNITES US, because as fun as it is escaping reality into realms of our own creation, sometimes you've got to bear down and deal with the mess we've got ourselves into. 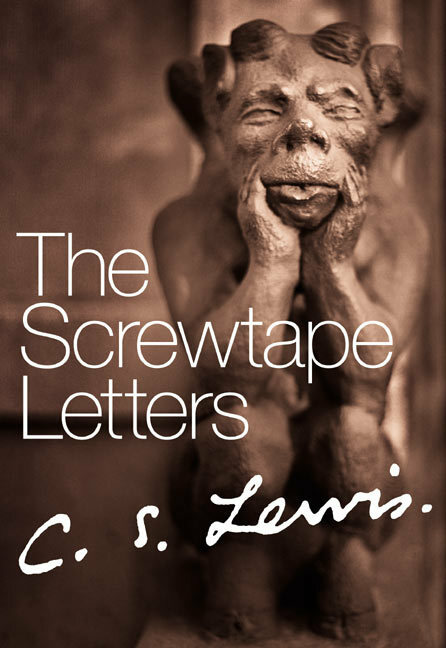 I'm a Presbyterian pastor, and am teaching a class on THE SCREWTAPE LETTERS at my tiny little small-town church this fall. Man, am I eager to re-re-read that book. It's just such a delicious and perfectly executed conceit, and gets right to the heart of what matters in my faith. Faintly subversive, more than a little mischievous, and subtle. I might also listen to the audiobook with John Cleese as Screwtape, because, well, John Cleese. How about both? 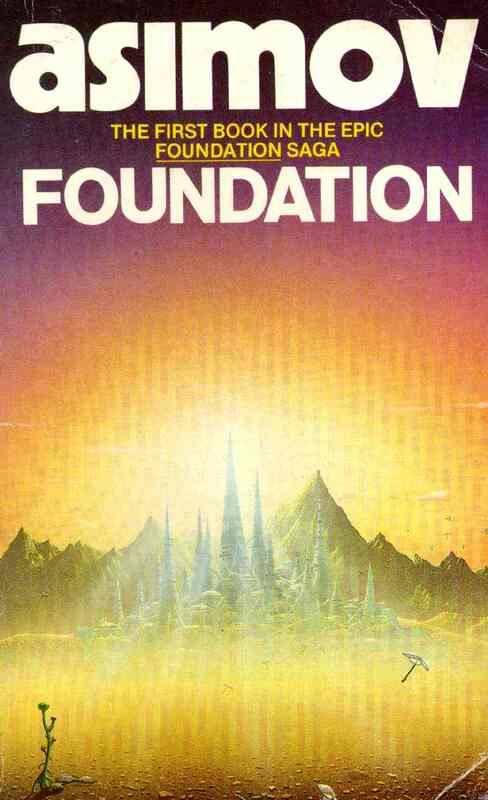 I tried, a few years back, to get back into Asimov's Foundation Saga, which I loved as a tween. Lord, but those didn't work for me anymore. I'd long since moved on to a diet of harder and speculative sci fi (Ian M. Banks/ Vernor Vinge/ Neal Stephenson) and Asimov just felt stilted. Old, even. That, and the gender dynamics were stale. It was so disappointing. On the positive side, I'd never been interested in the Little House books as a kid. Maybe it was that 1970s Michael Landon series, which always bored the heck out of me, or perhaps it was that I was a boy who foolishly thought they were "girl books." I read them aloud to my sons and my wife for storytime when the guys were little, and man. Those are amazing, amazing books. Raw and graceful, real and powerful. 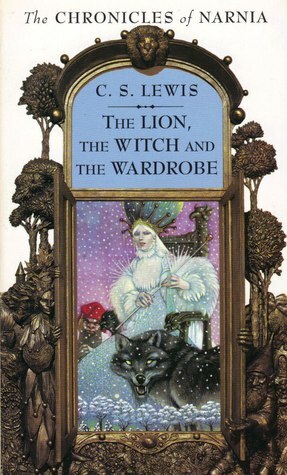 The first novel I ever read by myself was THE LION, THE WITCH, and the WARDROBE. I was five, and had been taught to read by my mom, who was..is...a Georgetown-trained linguist. We lived in Kenya in the early 1970s, so there was no TV to speak of, nothing to do but read. Which I did. I don't so much remember reading about Narnia as being *in* Narnia. I can still kind of remember it, the crunch of snow underfoot, the taste of Turkish Delight on my lips. It taught me that words are deep magic, one that can cast a reality around us. That, as a level eight cleric, is something I most definitely aspire to. Latest? Heh. 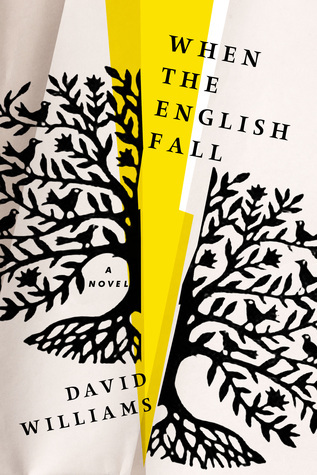 My "latest book" is my debut novel, WHEN THE ENGLISH FALL. I'd originally self-pubbed it back in 2013, and seriously lucked into getting a great publisher to pick it up. It's "postapocalyptic Amish fiction," which is a...cough...relatively small genre. The premise is that there's been this massive coronal mass ejection, an immense solar storm, which blows out the majority of our electronics. We "English," as the Amish call us, are mortally crippled, but they? They aren't impacted. Not at first, not until desperate, starving, armed people from failing urban areas start encroaching on their communities. Told through the journals of an Amishman in Lancaster county, it's a meditation on nonviolence, personal and collective integrity, and the artificial boundaries human beings create between one another. I'm hoping others enjoy it, and that it stirs thoughtful conversations.